High end down jacket, providing superior warmth. 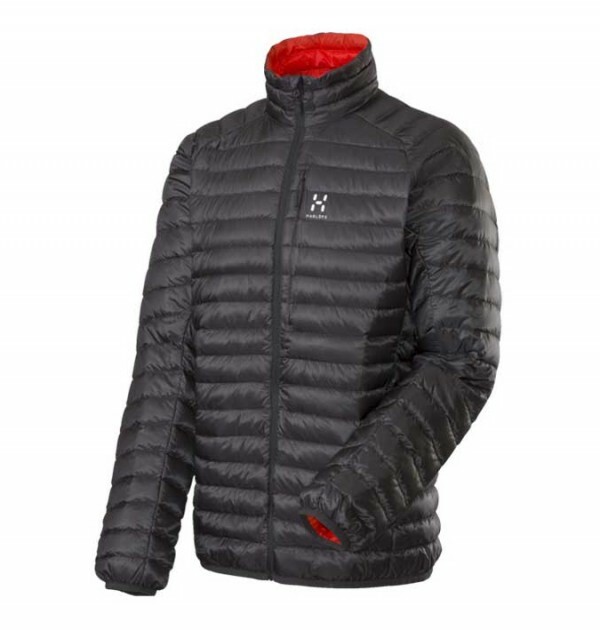 SKU: 602328 Essens II Down Hood Category: Clearance / Sale Brands: Haglofs. The Haglofs Essens II down jacket offers minimal weight, superb compressibility and warmth. The jacket is bluesign approved, this means it is as ecologically friendly as possible. It is made frm a lightweight, tear resistant and windproof shell fabric. Articulated sleeves with elasticated piping at sleeve ends and bottom hem for comfortable fit and heat retention. Premium high loft goose down with 800 cuin fill power. Traceable and bluesign® approved. Guaranteed free from live plucking.